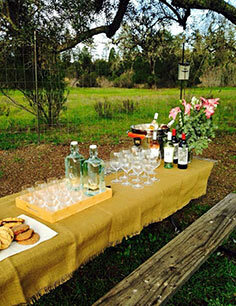 Sonoma Wine Tours is a premier wine tasting tour and event planning provider. We give you the opportunity to meet the winery owner, winemaker, visit the vineyards and taste wine from barrels. Discover Our ToursWhy Should You Choose Us? Napa Valley tours are all about cabernet sauvignon, chardonnay, world renowned wines and appellations. 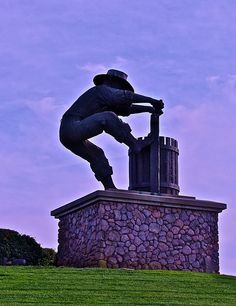 Sonoma County is a diverse growing region; from cabernet sauvignon and chardonnay, to pinot noir and zinfandel. All our wine tours may be personalized to your preferences or, we’ll arrange a custom tour based on your needs. 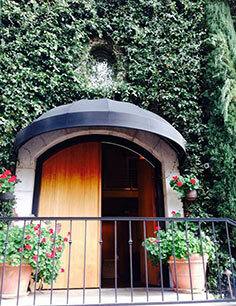 Sonoma Wine Tours offers private wine tours of wineries throughout Napa Valley and Sonoma wine country. Our tours are customized to your tastes, interests and preferences; from Napa cabernets and Bordeaux blends, to chardonnay and the delicate pinot noirs of Sonoma. Our personal relationships with wineries provide an inside look into winemaking, one-on-one time with winery sommelliers, access to fantastic wines and barrel tastings.